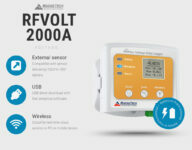 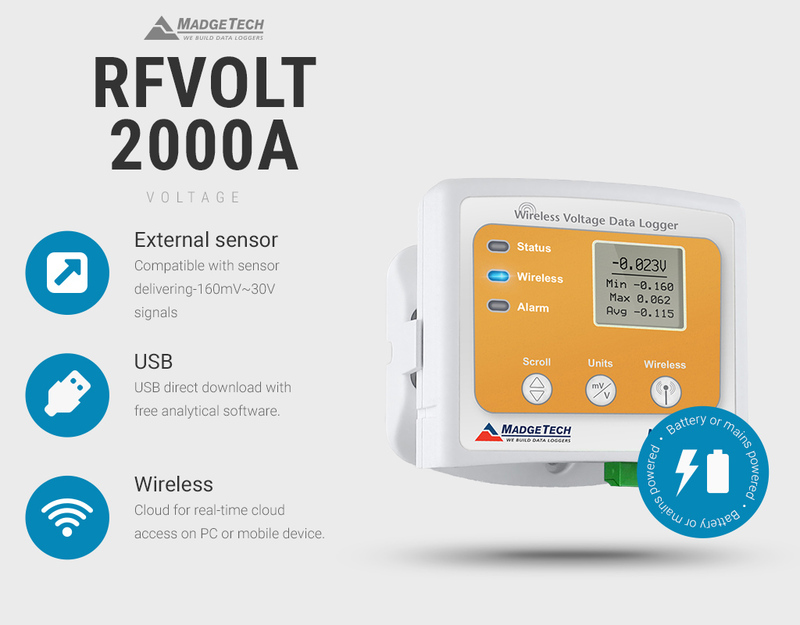 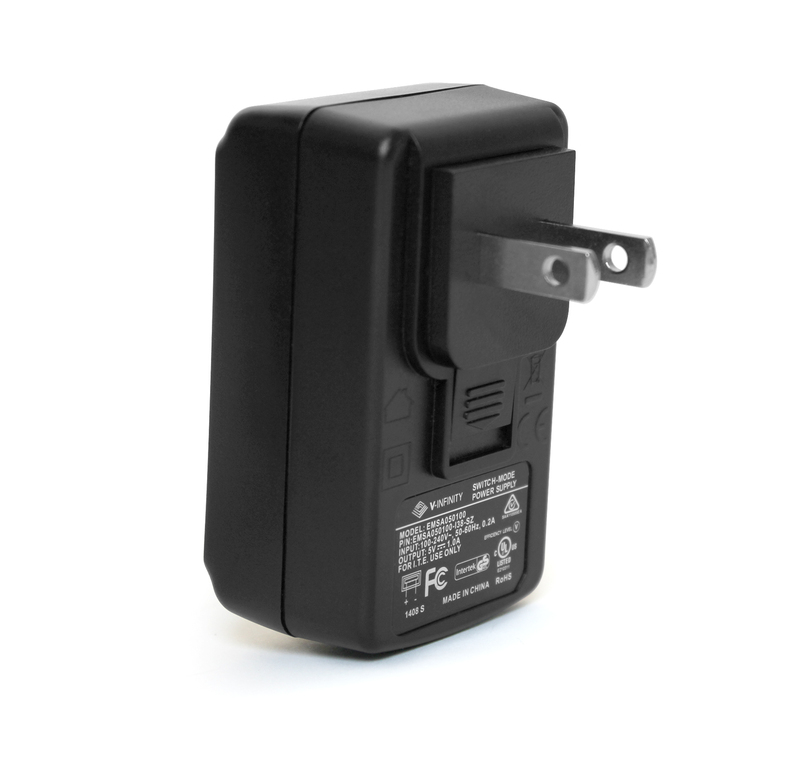 The RFVolt2000A is a compact data logger for monitoring and recording data delivered by sensors with a voltage output. 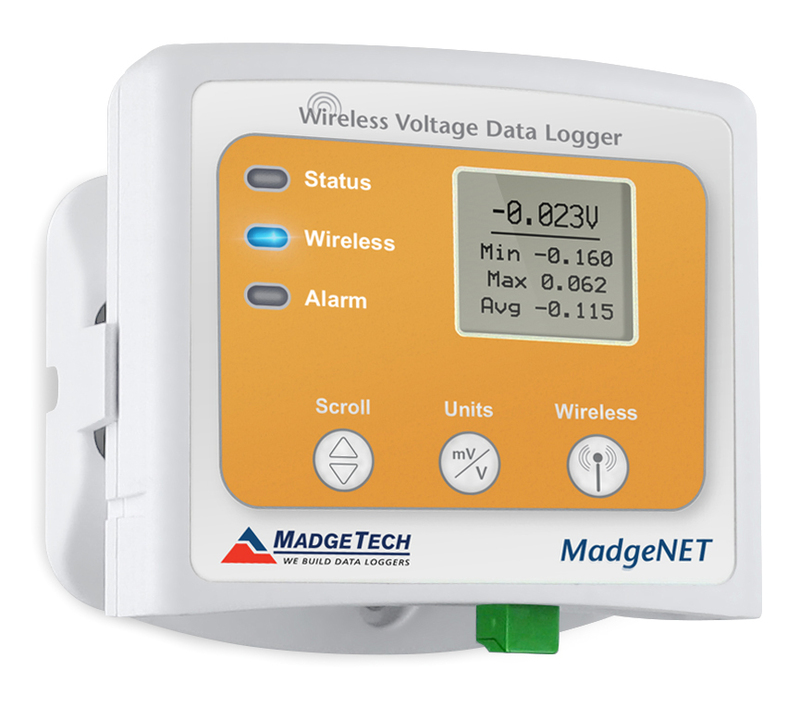 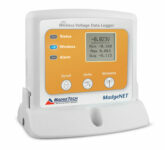 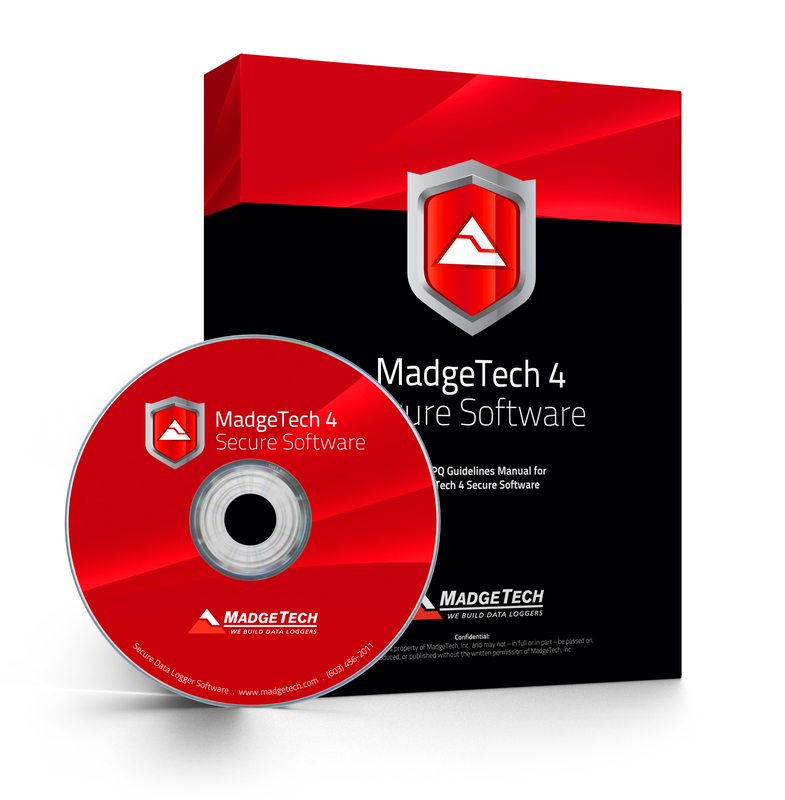 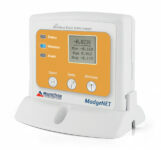  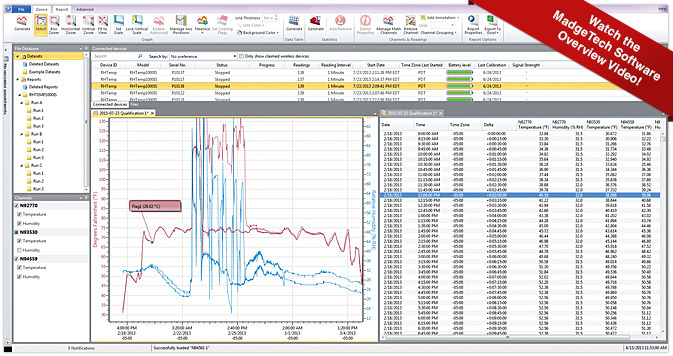 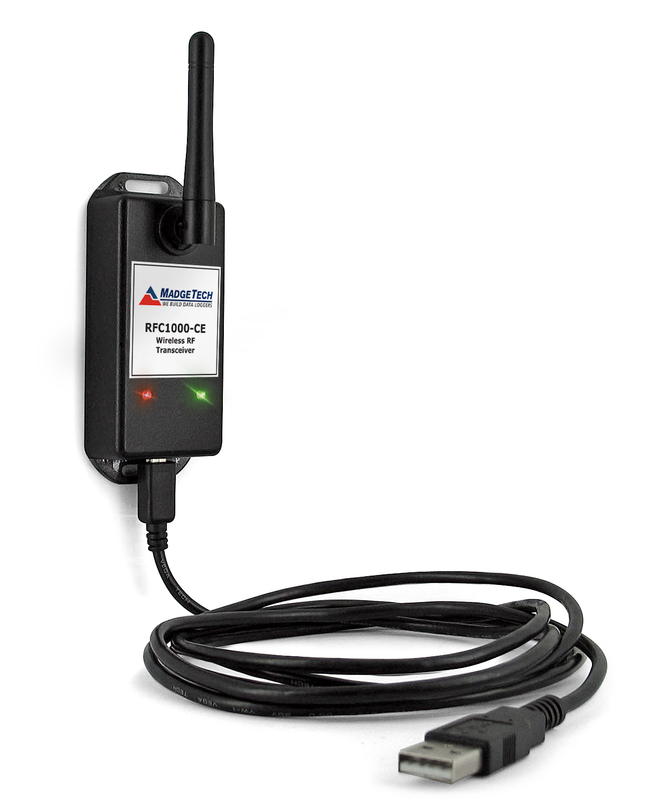 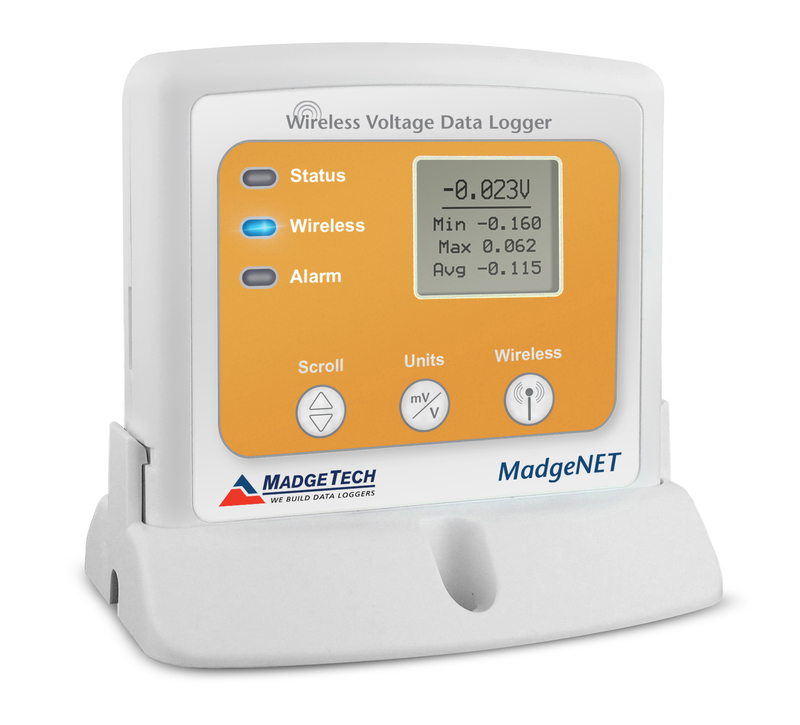 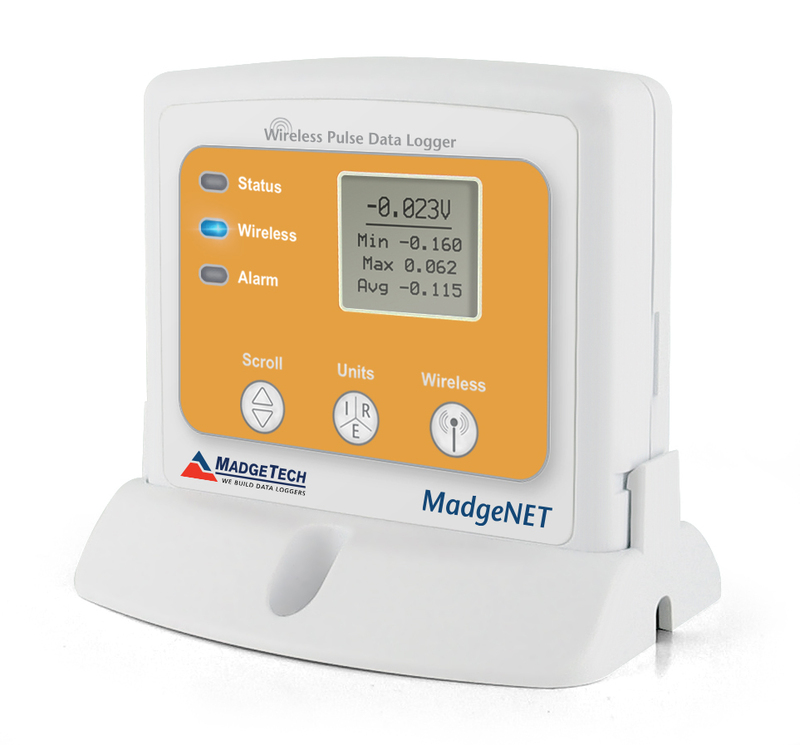 Ideally suited to clients looking for a quality analogue voltage data logger that could be networked should manually collecting data loggers become time consuming. 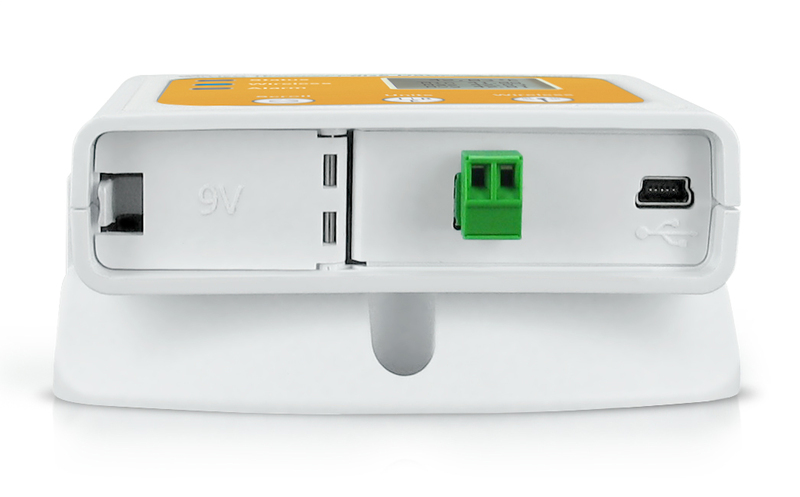 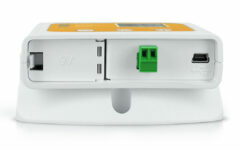 Direct voltage connection via terminal block. 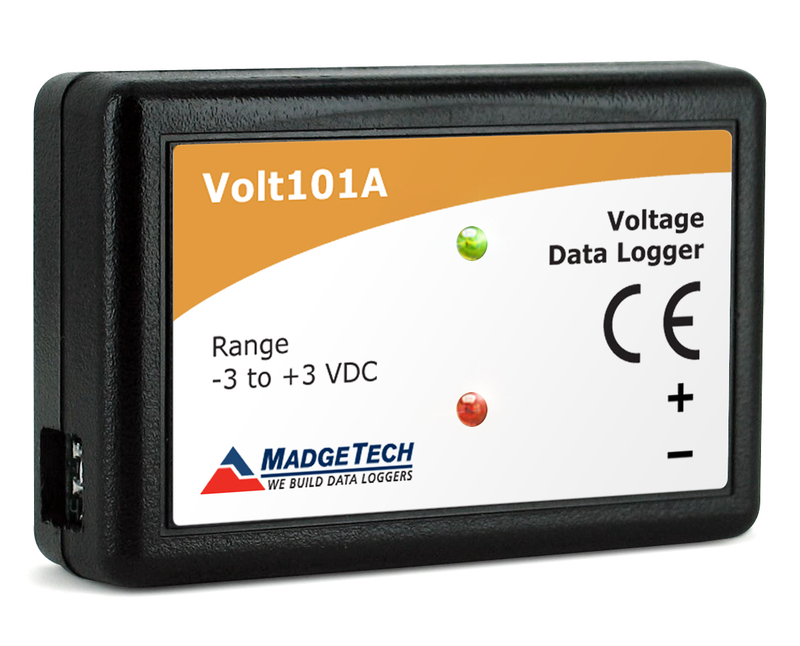 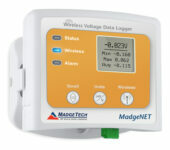 Low cost, 4 channel Voltage data logger. 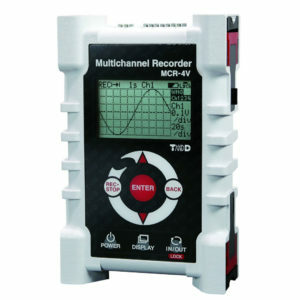 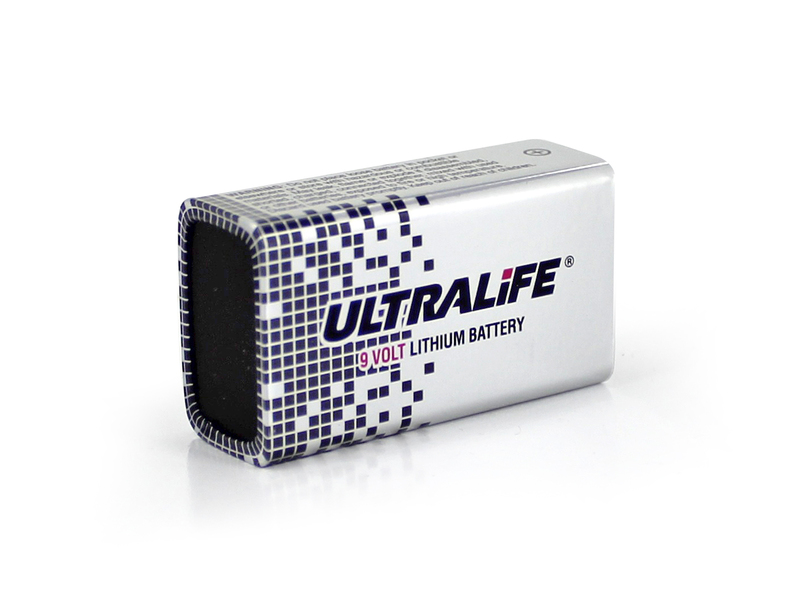 Compatible with an SD card, direct USB, rugged, LCD display, expandable to 16 channels.